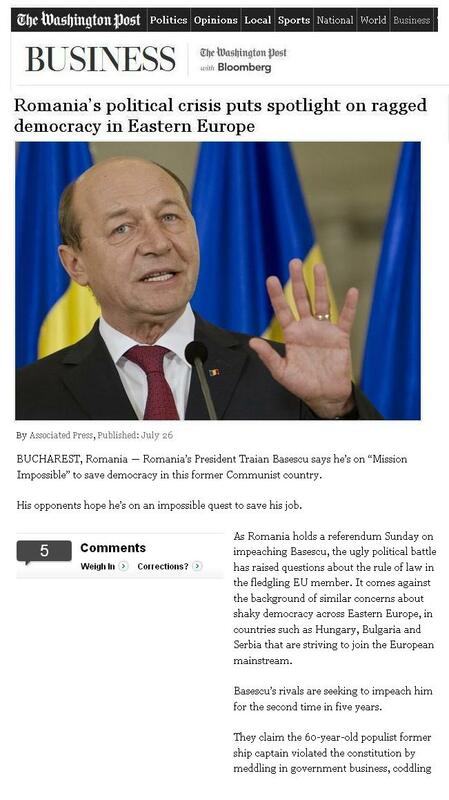 BUCHAREST, Romania — Romania’s President Traian Basescu says he’s on “Mission Impossible” to save democracy in this former Communist country. His opponents hope he’s on an impossible quest to save his job. Washington Post: PM’s plagiarism scandal puts spotlight on culture of academic cheating in Romania. 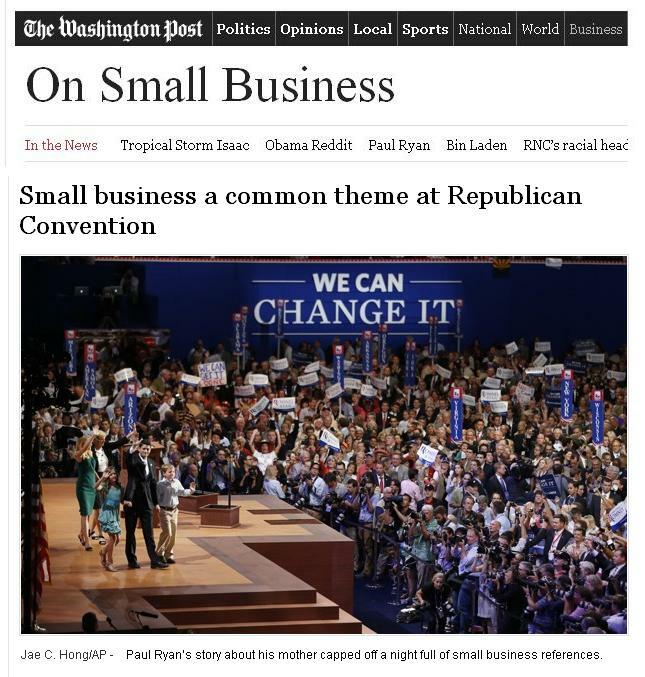 One year out from the 2012 election, President Obama faces the most difficult reelection environment of any White House incumbent in two decades, with economic woes at the center of the public’s concerns, an electorate that is deeply pessimistic and sharply polarized, and growing questions about the president’s capacity to lead.